Recently released trade figures from China were better than expected, supporting the view that global economic demand remains strong despite the ongoing trade wars. China itself appears to be taking active steps to shore up its economy ahead of any further trade conflict with the U.S., such as investing in various infrastructure projects intended to drive growth. 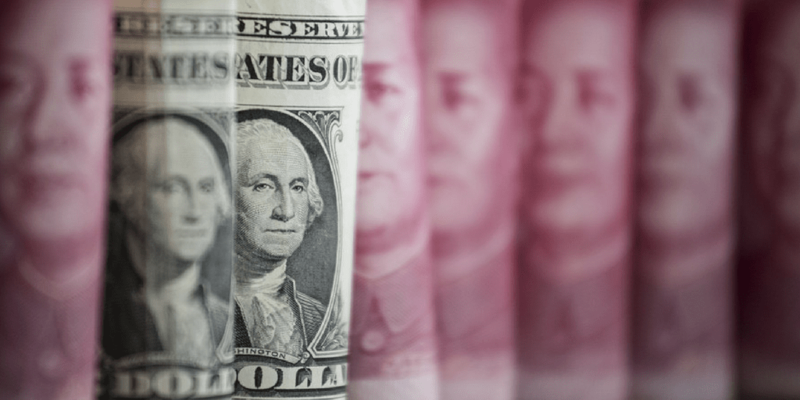 While the impact of the tariffs has yet to show up in the economic data, experts warn that further escalation of trade wars could begin to sow uncertainty in the global markets. U.S. officials are currently considering 25% tariffs on $200B of Chinese imports, with China threatening to retaliate on $60B of U.S. products.